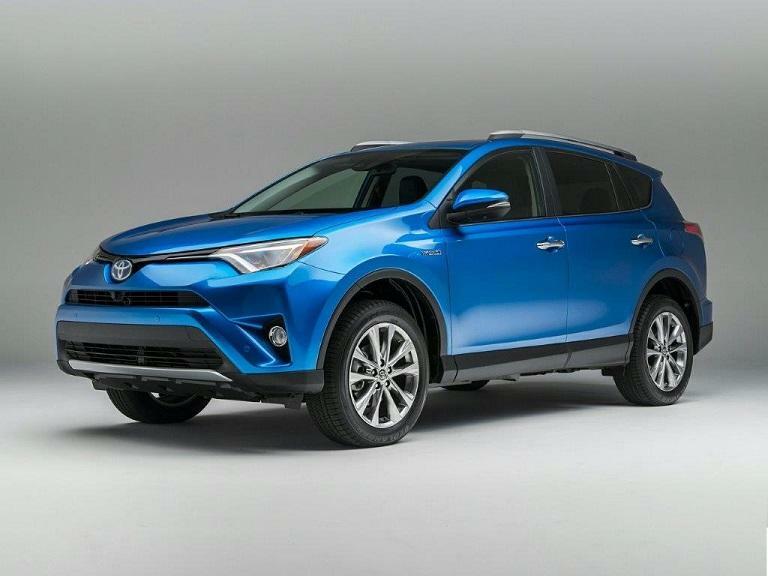 There aren't too many options for buyers to choose from when it comes to highly fuel-efficient compact crossovers, but that no longer means having to settle for a compromise now we have the 2017 Toyota RAV4 Hybrid that was introduced to the market last year. 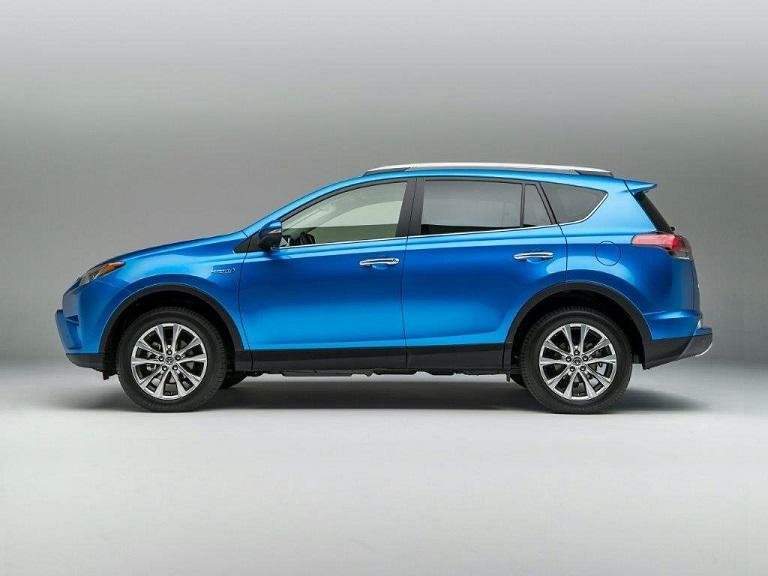 If you want a regular compact crossover the RAV4 is without doubt one of the first models you'll think about, so if a hybrid compact crossover is what you're really looking for, the RAV4 Hybrid has got to be the number one choice. Electric SUVs, green SUVs and fuel efficient SUVs are pretty rare at the moment it has to be said, so it really is a gift for more environmentally aware buyers that Toyota decided to give us a hybrid variant of its hugely impressive RAV4. There are, and have been, several attempts at putting hybrid powertrains into crossovers, but it's not unfair to say they've not exactly set the world on fire so far. They really do seem to have been something of an afterthought by the manufacturers that created them. Especially as they've generally been only slightly more frugal than the latest small-displacement gasoline models, but with significantly higher prices in most cases. The 2017 Toyota RAV4 Hybrid changes all that as the fuel-efficiency on offer here really is significantly better than a regular gasoline crossover, and the price isn't prohibitively high either. Although this is only the Hybrid's second model year, the 2017 model sees the addition of a standard suite of safety systems collectively called Safety Sense by Toyota. The suite includes a forward collision warning system, lane departure warning with intervention, automatic control for your lights' high-beam and an adaptive cruise control system. As for that all-important fuel-efficiency, the RAV4 Hybrid gets EPA-estimated figures of 34 mpg in the city, 30 mpg on the highway and 32 mpg combined. * Although the highway rating is comparable with a regular gas-powered RAV4, that city rating really is something for a vehicle of this size and capability. Let's be honest here, the vast majority of crossovers can be found operating almost exclusively in the urban environment much of the time, so 34 mpg in the city is going to save you a considerable amount of money on gas over the years. The hybrid system is comprised of an electric motor and a 2.5-liter four-cylinder gas engine, which together deliver a combined 194 horsepower. So, not only is the RAV4 Hybrid more fuel efficient than its regular equivalent, it's also noticeably faster too. All versions of the 2017 Toyota RAV4 Hybrid are front-wheel drive and they all feature an excellent continuously variable transmission that makes a significant contribution to those impressive fuel economy ratings. Unlike some hybrid vehicles in the market where you're confronted with just a single high-specification trim, the RAV4 Hybrid comes in three different flavors. The three trim levels available start off with the extremely well-equipped XLE, and then go to the mid-range SE and finally the top-of-the-line Limited, and all three trims closely follow the standard features and equipment offered for their non-hybrid counterparts.